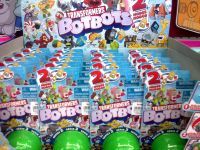 “Because more Botbots is always good” as mentioned by 2005 Boards member Kotori Sonoda who is reporting that the Transformers: Botbots Series 2 Blindbags have been spotted In The Phillipines. 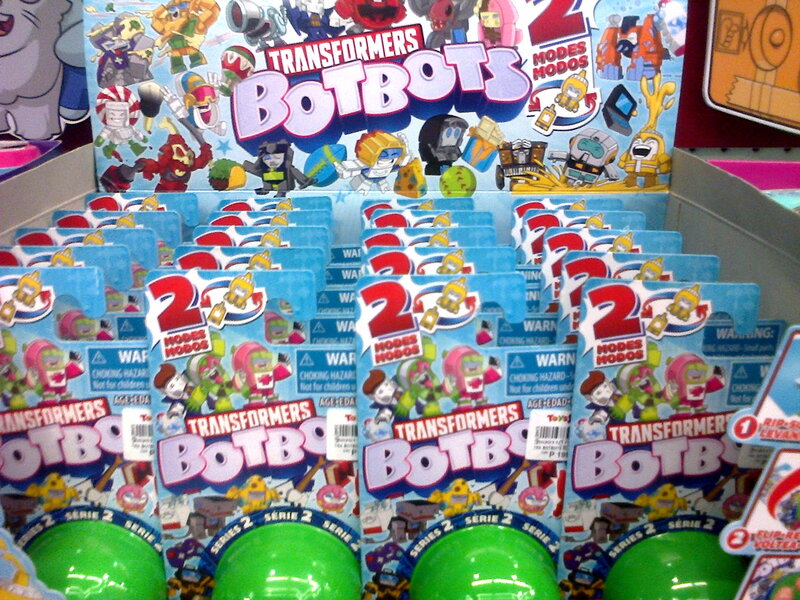 The blindbags were found at Toys”R”US in Robinsons, Manila for 199.75 Pesos each ($3.74). 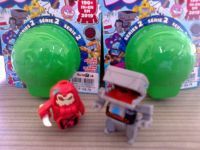 Botbots series 2 is full of small and fun toys, use TFW2005 Botbots Series 2 Promotional Box review to look for your favorite figure. I've seen that the codes appear to be a bit fuzzy around 12/21 when it comes to knowing if you've got Javasaurus or Songwave. 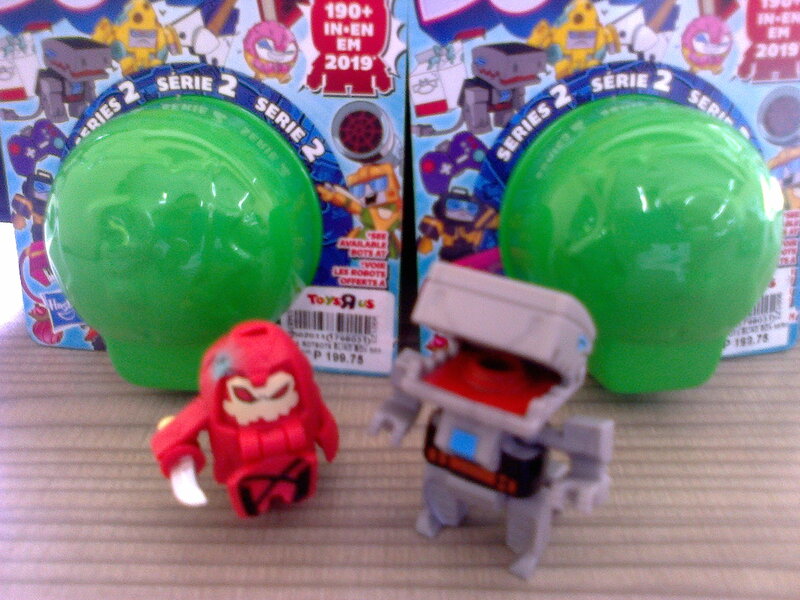 Can someone who's found these guys provide pics to maybe help explain this? I want Javasaurus and if I have to get Songwave by "accident" to make sure I've got him I guess that's a risk…but it'd be helpful to know what to look out for.